Welcome to All Body Care. Our clinical approach is to integrate Oriental Medicine (acupuncture, herbal medicine, nutrition, cupping, Tui Na, moxibustion, etc.) 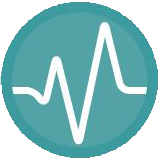 with modern research and Applied Kinesiology to get measurable results in your health. 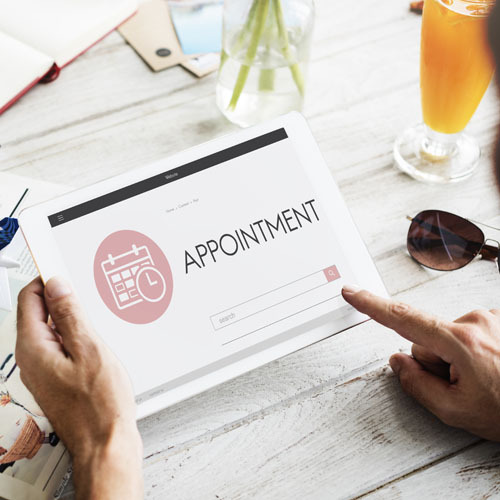 Being in practice for over 20 years, we have developed a flexibility to adjust our processes to benefit your personal situation. RateMDs has rated All Body Care as the best acupuncturist in Kelowna, and we are grateful to the clients that put us there. You can read what they said about us there. Please note Ward Willison, R. Ac., OMP, ApK., is not a Doctor of Medicine (MD), but a registered acupuncturist. Ward Willison founded All Body Care in 1996. Why? He was hit by a car and after 5 years of hell, he recovered. 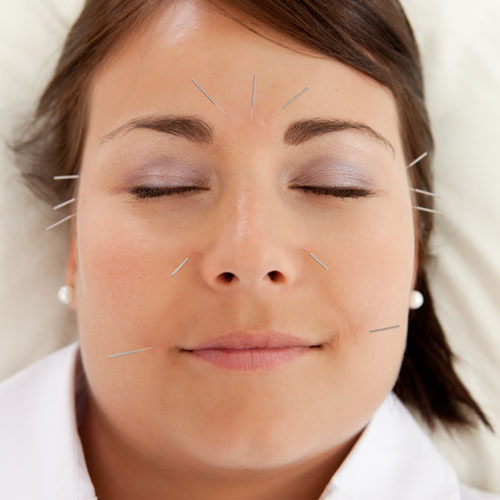 While Complementary and Alternative treatments such as acupuncture may not be for everyone, they are very useful for many of us. Having done extensive internships, schooling, and treated thousands of clients, Ward and Heather at All Body Care have answers for many health challenges. From low back pain, carpal tunnel, migraine’s, knee injuries, shoulder pain, digestive problems. Preventative health care, health maintenance, stress, sickness, trauma, disease, pre-race, pre-trip or pre-surgical care we have treatments for those and many other things. We are interested in the whole person; all your ailments, and all your concerns. This is a clinic where we deal with all of your challenges as we go forward in recovering your health or maintaining it. Each pain and symptom helps build a picture; the better the picture the better the results. Our practices depend on why you arrived in our clinic. If you fell at the hockey game and hurt your shoulder, it is a very different process from treating an auto-immune illness. While both people will receive a full treatment and homework, they are adjusted for each person’s specific needs. We have the flexibility of practicing many integrated therapies in our clinic, which we fold into your treatments. We do our best to educate people along the way so you can gain skills to keep your health fantastic. 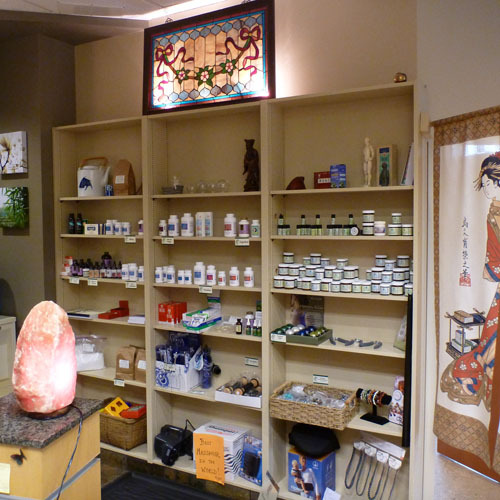 Call 250-869-0097 to begin your experience at All Body Care and start feeling better.